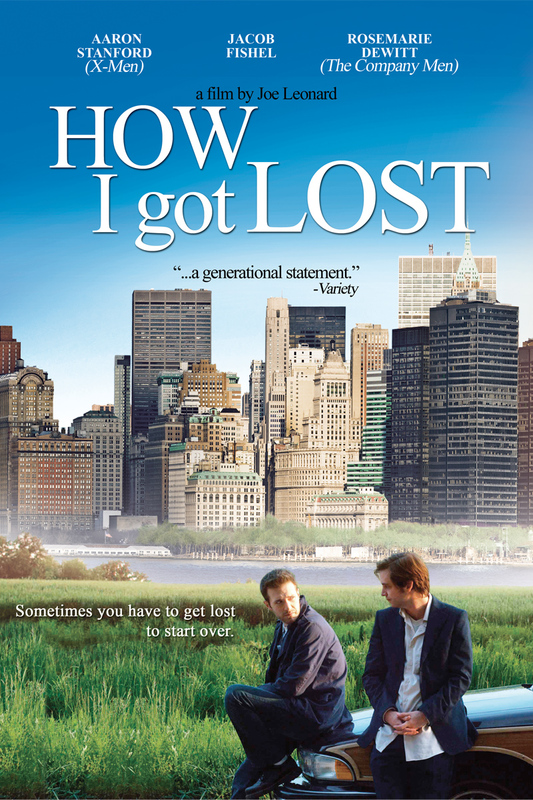 How I Got Lost is the heartbreaking yet hopeful story of Andrew (Aaron Stanford) and Jake (Jacob Fishel), two friends dealing with loss amidst events bigger than them. Andrew is the friend we all have, the one who convinces you to come along despite your better judgment. Talented but with seemingly nothing to lose, his tailspin is balanced only by his professional drive to succeed as a trader on Wall Street. His best friend Jake (Jacob Fishel), broken-hearted and writing sports instead of fiction, does his best to clean up the mess his friend creates until he runs into his capricious ex, Sarah (Nicole Vicius) again.